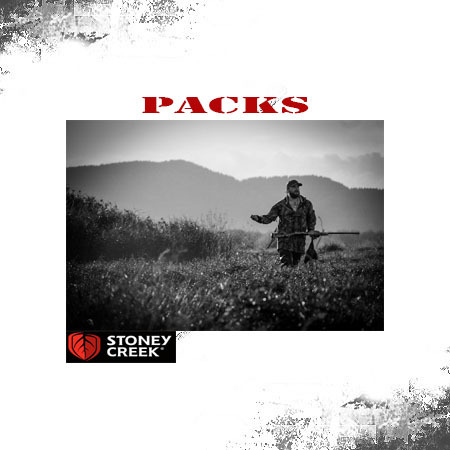 Stoney Creek is a name synonymous with hunting. Since 1994, they have been delivering high quality, reliable hunting and outdoor clothing and equipment that truly withstands everything you – and nature – can chuck at it. Stoney Creek recognise the importance of purpose-built gear to face the unpredictability of the environment, the elements and the adventures that come with it. Whether you’re on the hunt, on the job, on the land, or on the water, they know that to get the best outcome, you need the best gear to support you.